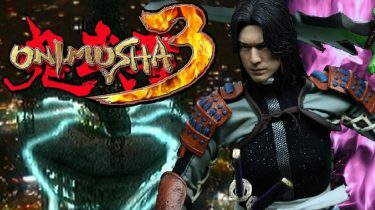 Onimusha 3 Demon Siege free download full game for PC from the links provided below. An amazing Ninja vs Monsters themed action video game. Download Onimusha 3 Demon SIege Free for PC and install it. Onimusha 3: Demon Siege is an action-adventure video game of 2005. This game was developed and published by CAPCOM. The PC release date for this game is February 24th, 2005. The story focuses on the hero, swordsman Hidemitsu Samanosuke Akechi, who is in his quest to defeat his nemesis, Nobunaga Oda, who wishes to conquer Japan with his army of demons known as Genma. However, Samanosuke changes places with a French officer from the future named Jacques Blanc, and both have to adapt to their new worlds to get rid of Nobunaga and the Genma. 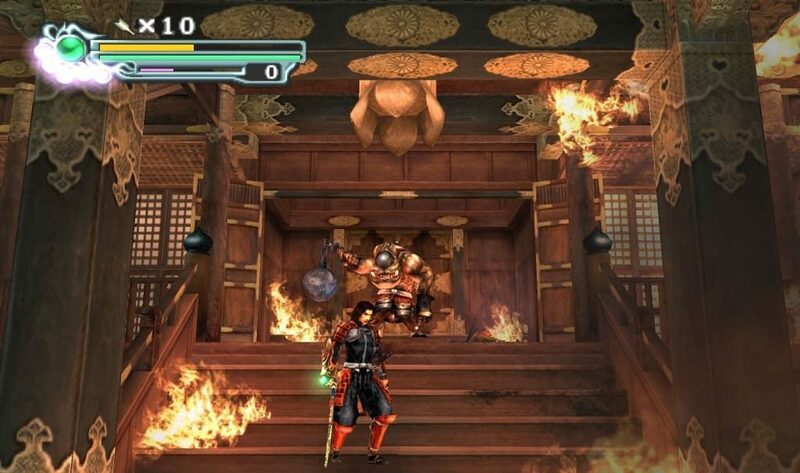 Onimusha 3 is played in a real-time environment instead of pre-rendered backgrounds, although the camera is still controlled by the computer. 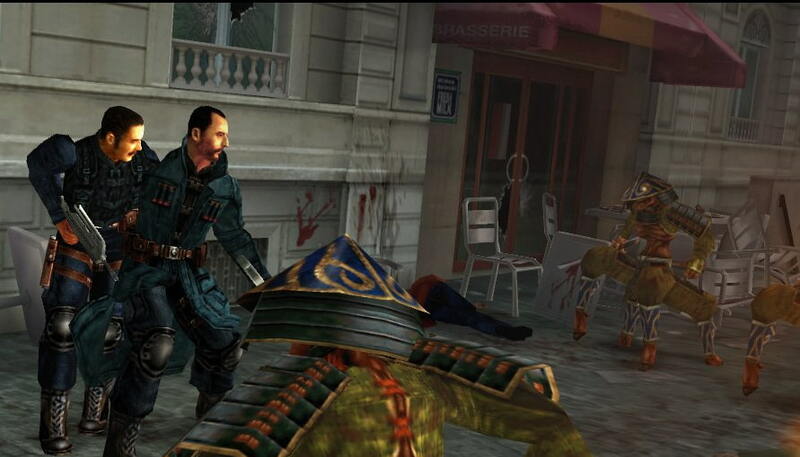 Samanosuke and Jacques can gain elemental weapons, changing their fighting style and allowing access to magical attacks. 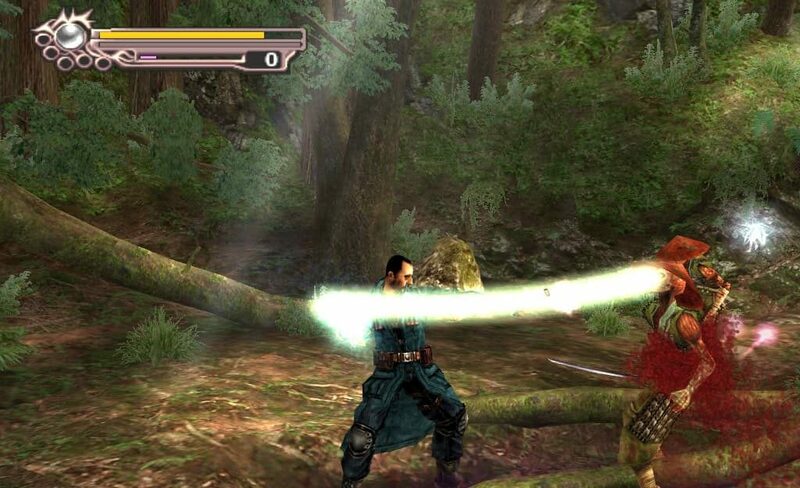 Defeating enemies reaps souls, which when absorbed can restore health and magic, be used as currency for purchasing ammunition and health items, and allow Samanosuke or Jacques to enter a more powerful Onimusha state for a short time. Locales ranging from feudal Japan to modern-day Paris, France. Check out the system requirements for the game Onimusha 3: Demon Siege. Compare and analyze how well your PC can run this game.